At WWDC16 Apple has announced a lot of new things, one of them is macOS Sierra. Finally an excellent update for Mac. The best upcoming feature for Mac will be Siri. With Siri, you can now do almost anything from searching files to sending emails. The Music app, iMessage improved a lot in the new Mac. Messaging and chatting is lively now with so many new integrations like Emojis, Stickers. After the Apple event, we are able to get the new macOS Sierra stock wallpaper. Unlike other companies Apple has a tradition to use Landscape and nature images in their devices. 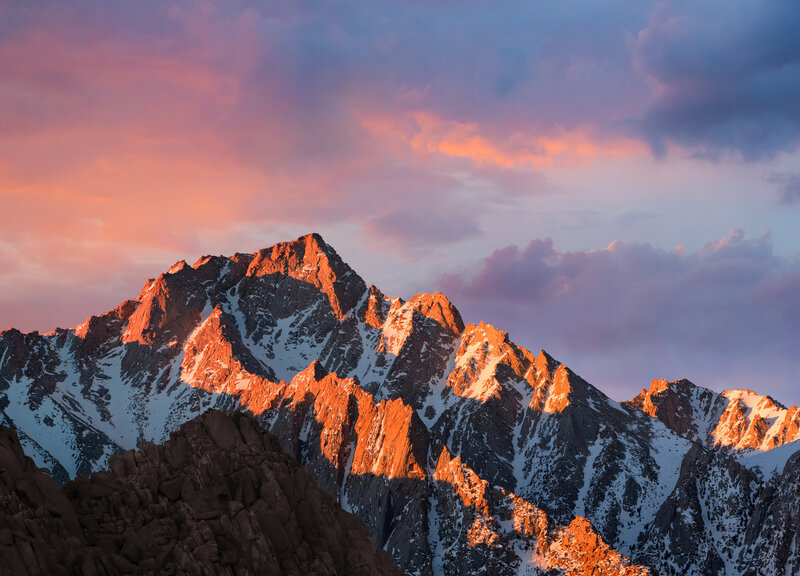 Without much discussion lets check out the all new macOS Sierra wallpaper. The wallpaper is available for iPhone, iPad, Desktops. Download Full HD macOS Sierra Stock Wallpapers from the links given below. Download and insert the wallpapers in your smartphone or Pcs and enjoy the Mac taste. If you like to download some other wallpapers, you can try iOS 9 stock wallpapers and iOS 8 Wallpapers. Don’t forget to bookmark our Stock wallpapers section to get updated with new eye licking Wallpapers. If you like to download all new iOS 10 Wallpapers app, you can head over to Google Play from the below link.